The Federal Reserve left interest rate unchanged at 2.5 per cent in its first monetary policy meeting of the year. 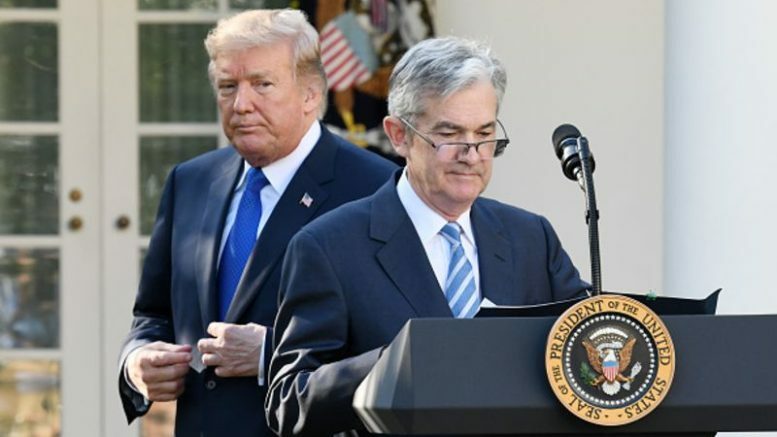 According to the Fed’s chairman, Jerome Powell, the economy remained solid and the central bank expects growth to continue going forward. At the same time, Mr. Powell said the apex bank has “the luxury of patience” in deciding if to raise rates this year. “The case for raising rates has weakened somewhat,” Mr. Powell said while highlighting sluggish inflation, slowing global growth and the likelihood of another federal government shutdown. Suggesting that rates may stay unchanged for awhile, depending on economic position. The change in tone was enough to convince investors that the Fed, which predicted two rate hikes in December for 2019 and worked hard to normalize policies that injected trillions of dollars into US economy, is ready to continue with easy money. Emerging currencies gained on Thursday following the publication of the monetary report, another indication of the surge in capital inflow into emerging assets as predicted here. The New Zealand dollar rose against the Yen as predicted in the weekly forex outlook to 75.36. 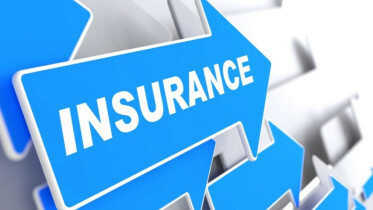 Foreign Investors Acquire 12 Nigerian Insurance Companies The number of indigenous insurance companies acquired by foreign investors will soon rise to 12, findings have revealed….